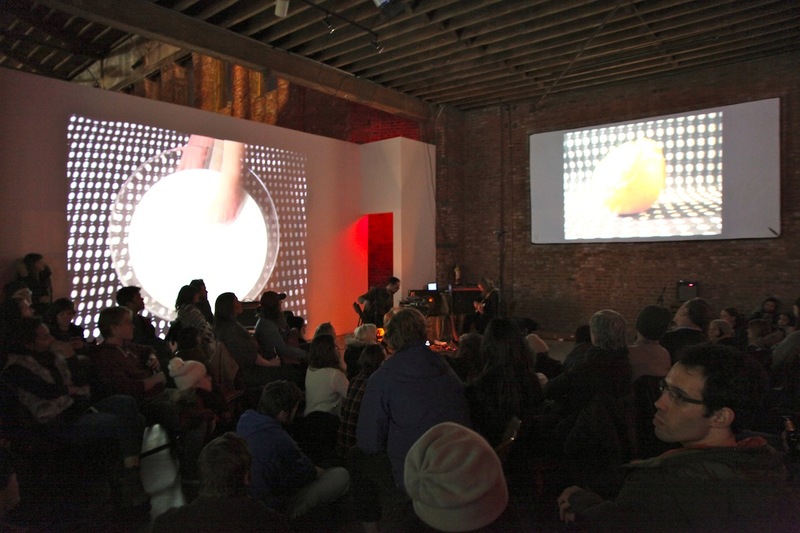 Clocktower Productions and Pioneer Works, Center for Art and Innovation presented the immersive, site-specific installation and performance, Time is a Milk Bowl in January 2015 with video projections from artist Zoe Friedman and music from the band Peals (William Cashion of Future Islands and Bruce Willen of Double Dagger). This is the live concert recording from that event. The evening began with a performance of electronic sounds and video by @@, that is the Ableton-wielding Paul Wheeler with video montage by Arrien Zinghini . 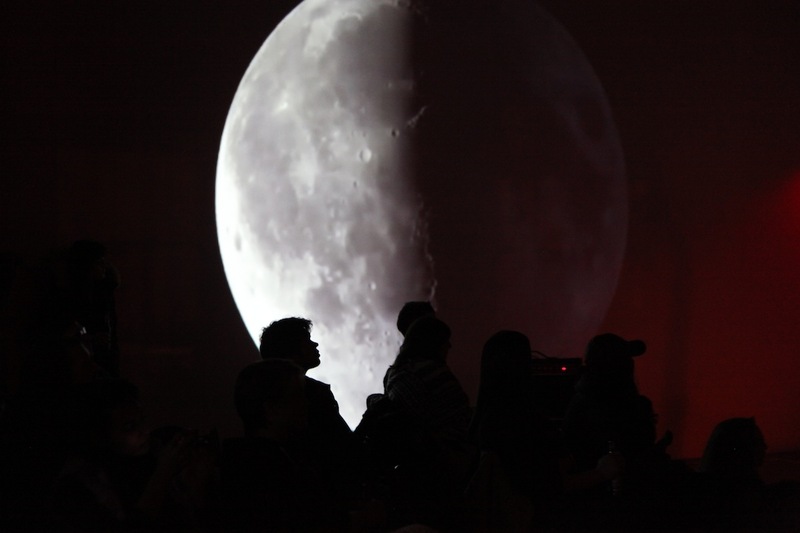 The second part of this program features the live concert audio recording from that portion of the event. 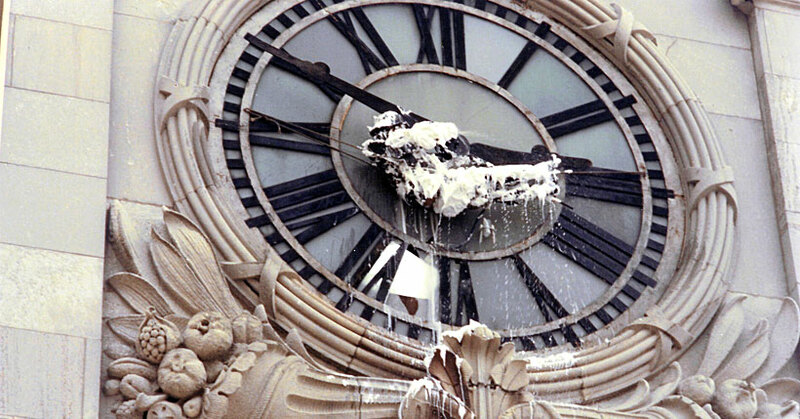 Time is a Milk Bowl was originally performed in April 2013 in the interior of Baltimore's Bromo Seltzer clock tower with music specifically designed for the space. The recording from the Bromo Seltzer Tower performance is available on one side of a cassette/digital recording called Seltzer (Thrill Jockey Records). 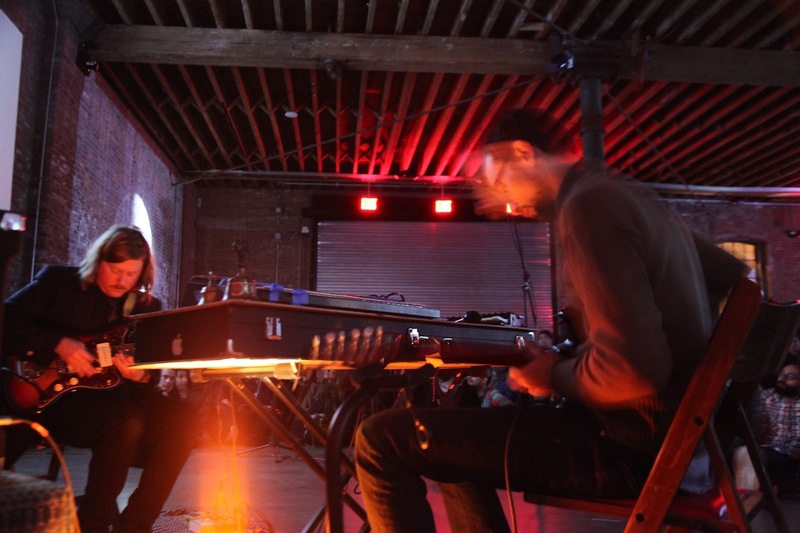 Peals is a music project crafting meditative and exploratory headphone panoramas, incorporating elements of ambient, folk, krautrock, punk, and experimental music. They have performed in BMA's Spring House. 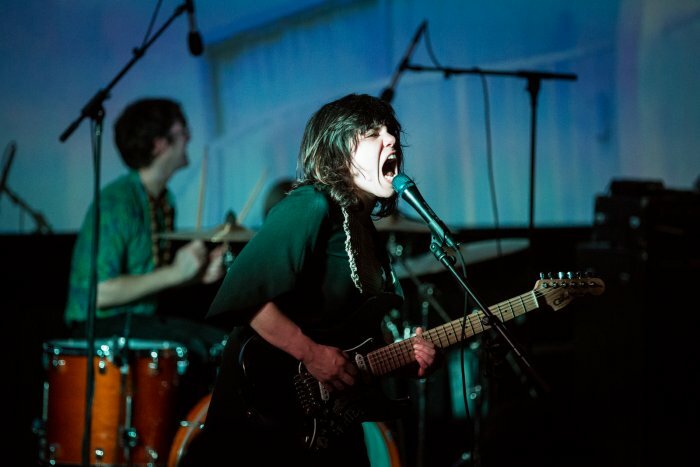 Peals released their debut album Walking Field in 2013 on Thrill Jockey Records.